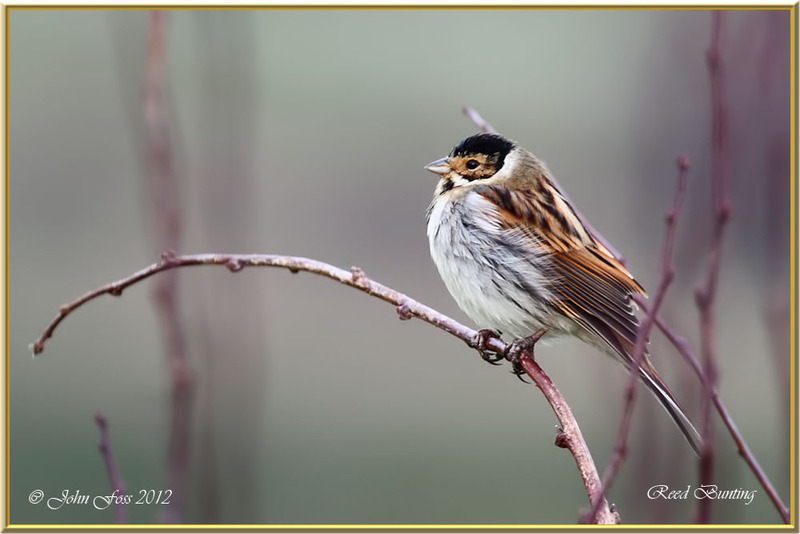 Reed Bunting - Mostly found near water. 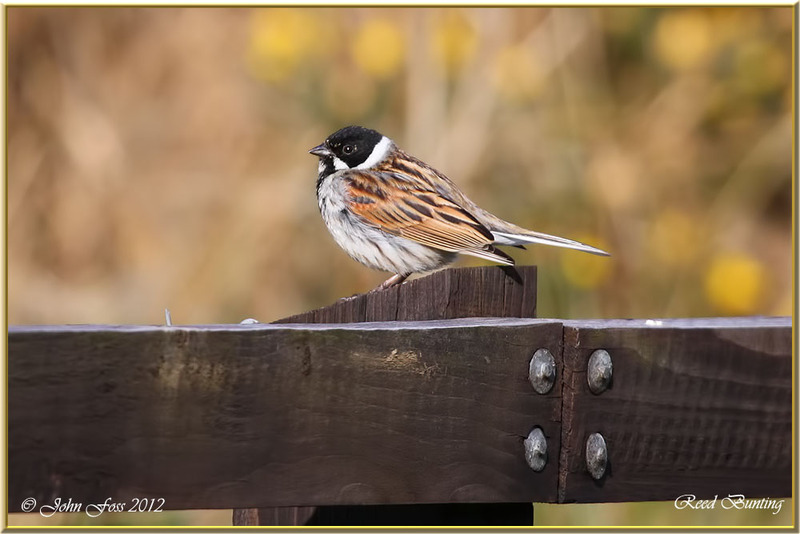 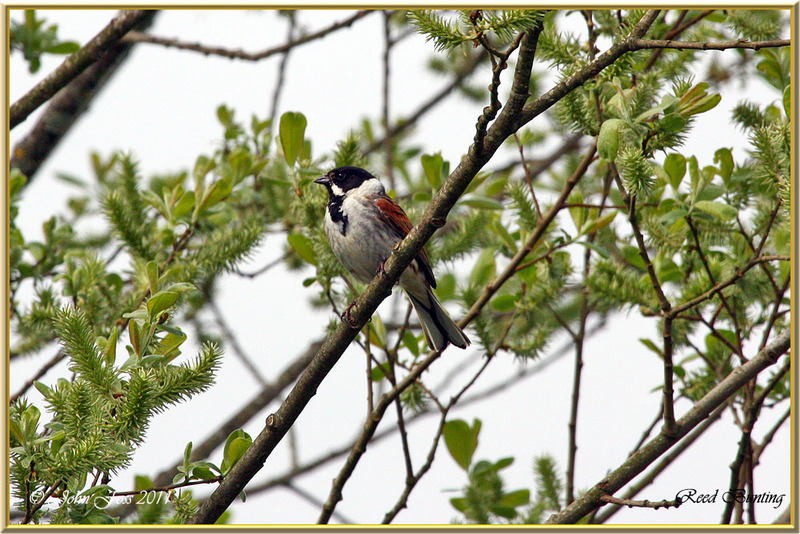 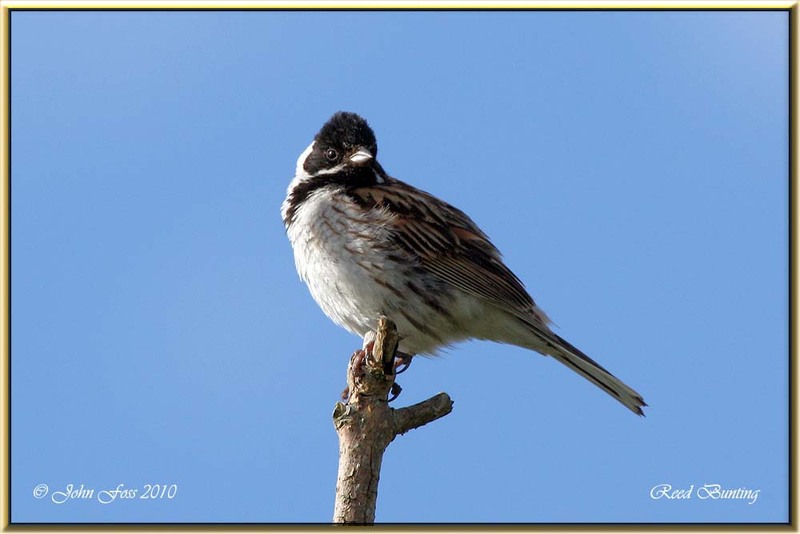 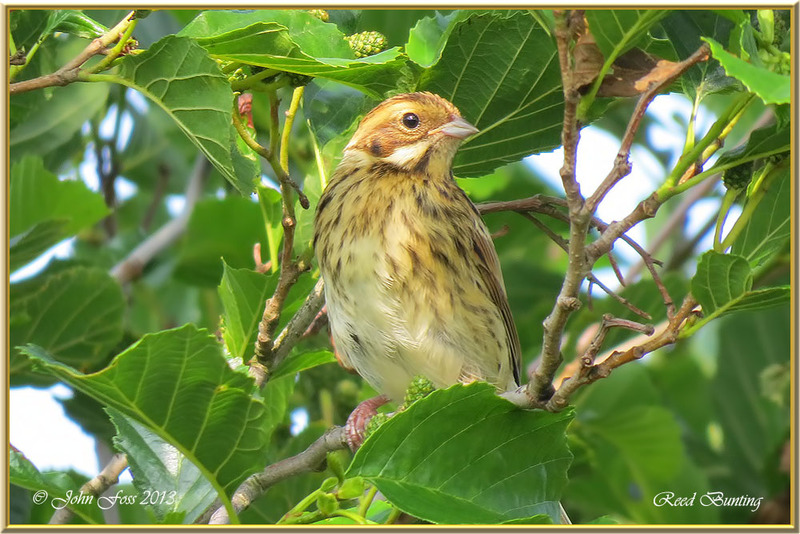 The Reed Bunting feeds on seeds from the marsh plants that line a lake or river. 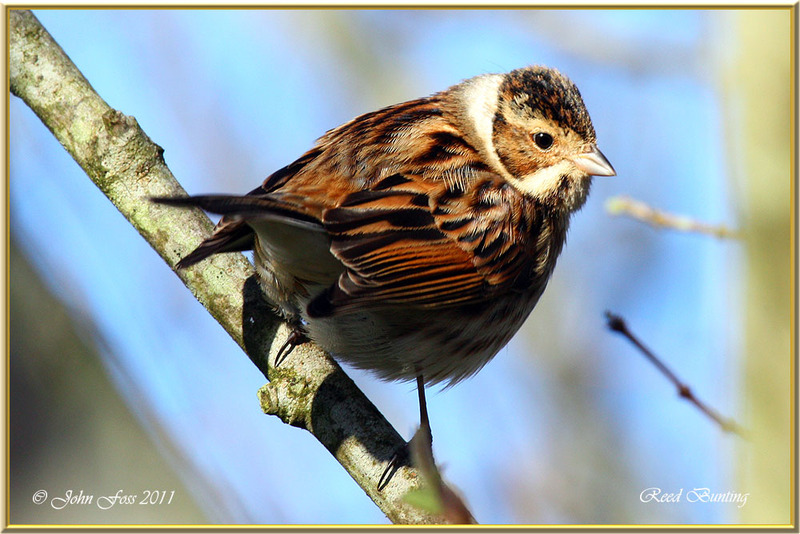 Photographs taken at Lough Annagh Greaghnafarna in Leitrim, Blacklion Co. Cavan and Belcoo Co. Fermanagh.